Skytechnology provides solutions able to check devices against physical and functional requirements. 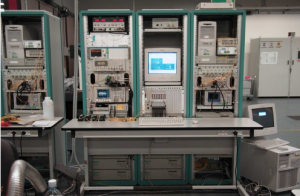 The test bench are equipped both by cots and by custom HW and are CE certified. The line also develops functional models to integrate into test bench, realizing rapid prototyping systems. 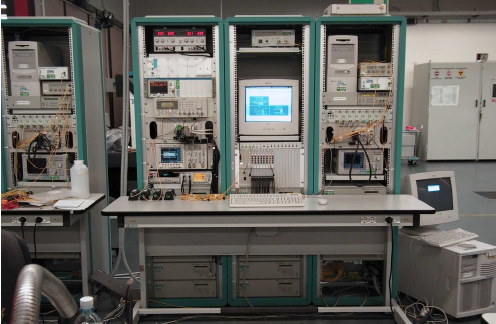 We cooperate with the customers to analyze the system requirements and tailor the test applications, based on detailed requirements documents, formal test plan and test procedure documents. 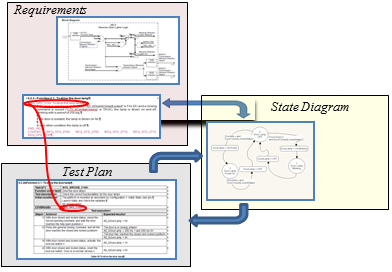 According the standard adopted, a relevant projects activity is the production of the documents that certify each workflow phase. So, requirements, architectural, interface documents are realized, and it is guaranteed the feasibility coverage and traceability against test plan and procedure documents. 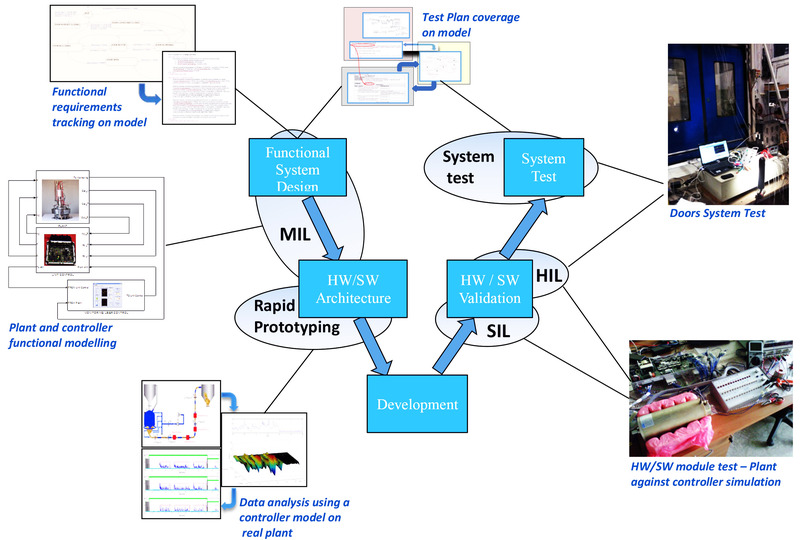 Skytechnology realizes the whole test bench end masters all the needed competences (software, mechanics, electronics, electromechanics, and hydraulics). Skytechnology delegates to third party suppliers the manufacture and the assembly activities (PCB, boards, Switchboards, mechanics, Wirings, etc…). Skytechnology may provide, if requested, the validation of the System, accordingly the reference standards. If possible, COTS components are used, to gain cost cuts and long maintenance lifecycles. 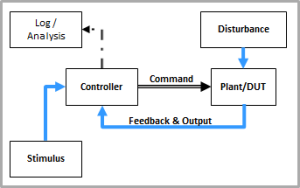 When specialized functionalities are required, and no viable commercial solutions can be pursued, custom components may be integrated.